The Staff at King’s Automotive, Inc. have been in business for over 30 years and have provided excellent service to numerous individuals and businesses throughout Swarthmore, Wallingford, Media, Springfield, Ridley Park, Morton and the surrounding communities. Our auto service shop maintains an excellent standing within the our local business community. 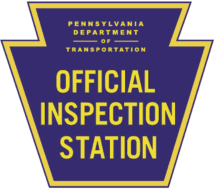 We are also a member of AAA, a partner of NAPA Auto and maintain certifications through ASE, the State of Pennsylvania State Inspection Certification and MAC Accreditation. Our staff includes Dennis King, Matt Grasso, Jay King, John Kirby. and Greg Millchap. 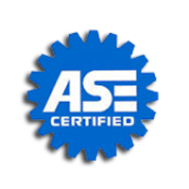 All Senior level mechanics are ASE Certified.